Cprice75 is a graduate student studying history, including labor history. Looking at the history of the top ten golfers ever, this sport has a much longer time span to cover than many other popular sports. Some of the best golfers of all time lived before just about anyone living today was born. Some played over a century ago. Of course, there are contemporary golfers that should be on any list of the best golfers of all time. Names like Jack Nicklaus and Tiger Woods deserve to be on any list of the best golfers of all time because of the number of major titles that they have won over the course of their careers. Of course, all such lists are a bit subjective. The golfer who did more to popularize golf than any other during the mid-twentieth century was Arnold Palmer. Galleries that reached into the thousands followed Palmer around golf courses in the 1950s and 1960s, and these crowds earned the title of "Arnie's Army." In all, Arnold Palmer won a total of seven major championships. 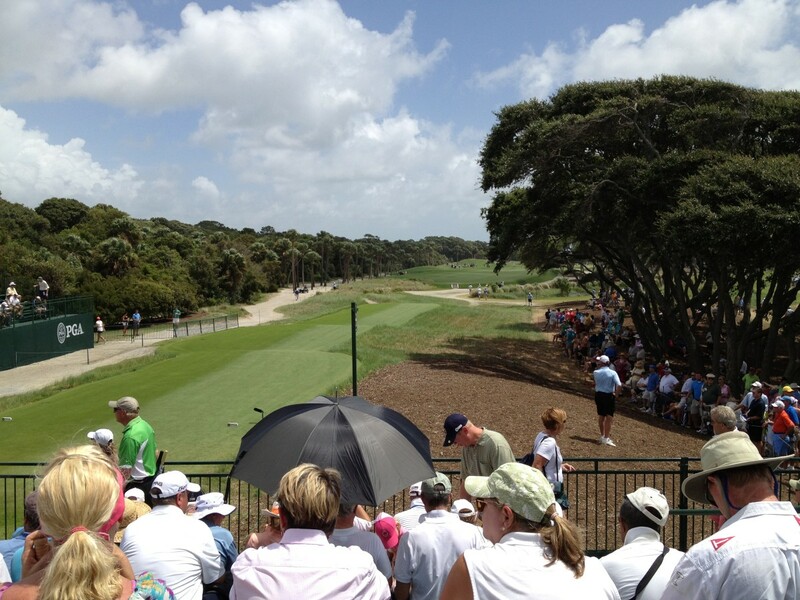 The first of these was the 1958 Masters tournament. In all, Palmer won four Masters, two British Opens, and one PGA title between 1958 and 1964. In addition to his major success, Palmer is widely credited with making the British Open an important event for American golfers. In 1960, he was the first American to win the Open since Ben Hogan in 1953. Few Americans even made the trip in the interim. 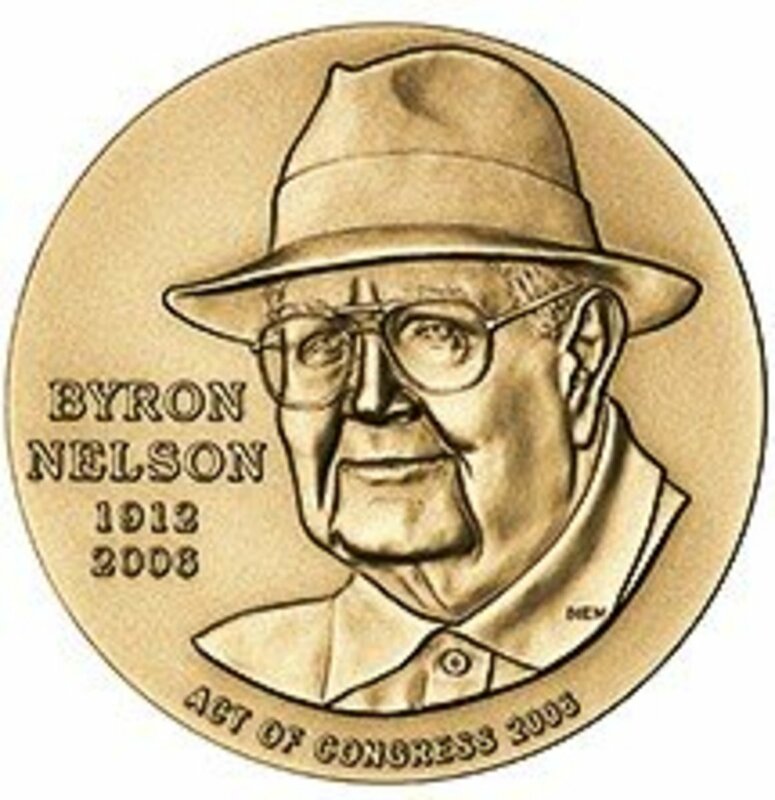 Byron Nelson had a relatively short PGA career that spanned the years 1935 and 1946. Nelson is most famous for winning a record 11 consecutive starts in 1945. These 11 were part of 18 total titles in what is one of the most impressive seasons in PGA history. Over his 12-year career, Nelson won a total of five major championships. 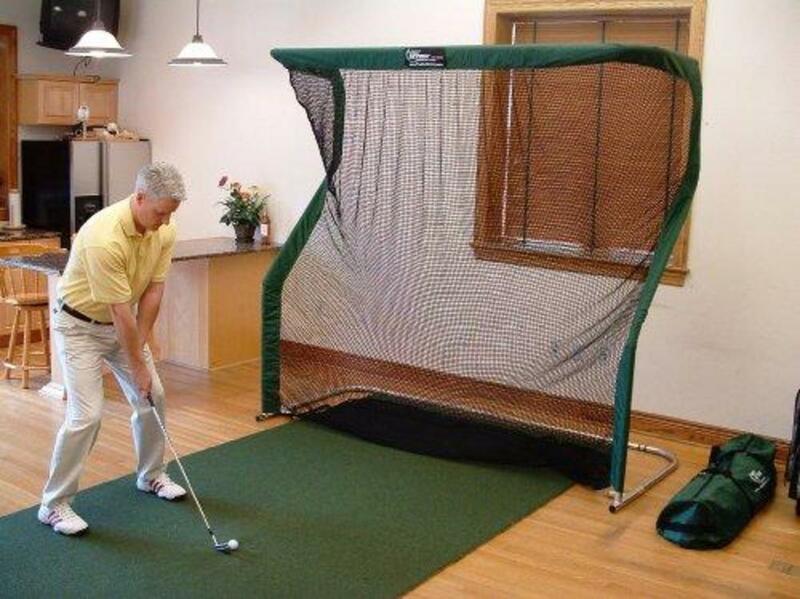 He won the Masters and the PGA twice each and the US Open once. He continued to play in the Masters until the mid-1960s and came home 15th in 1965. Although he quit playing full-time in 1946, Nelson won the 1951 Pebble Beach Pro-Am for his final professional title. Although he was widely considered one of the best golfers in his day, Nelson was able to earn many of his titles while many of his contemporaries were away fighting World War II. He was not eligible for the draft because of a blood clotting disorder. He won six times the year after the war, so his talent is not in question. The golfer who comes in at number 9 on this list also made the most of his time playing in Great Britain. Tom Watson nearly owned the Claret Jug over a nine-year period in which he won the Open Championship five times. Watson also won three major championships on the American side of the Atlantic. He won the Masters tournament in 1977 and 1981 and the US Open in 1982. The only major he never won was the PGA Championship, although he came in second in 1978. In addition to his eight major titles, Tom Watson has also won a total of six major titles on the Champions (formerly Senior PGA) Tour. Three of these titles came across the pond in the Senior British Open. Watson nearly tied the record for the number of Open Championships when he lost in a playoff at the 2009 British Open at the age of 59. He was the oldest player to ever lead after any round of a major championship on the regular tour. Additionally, he has shot 67 or better in a round at a major championship in five different decades. Sam Snead currently holds the record for official PGA Tour titles with 82, although Tiger Woods is quickly catching up to Slammin' Sam. 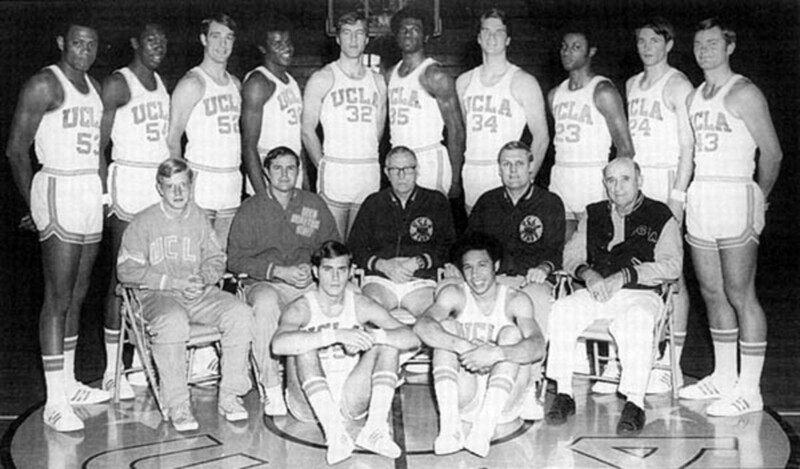 Included in these 82 wins were seven major championships. Snead won three Masters and PGA Championships and the 1946 British Open. 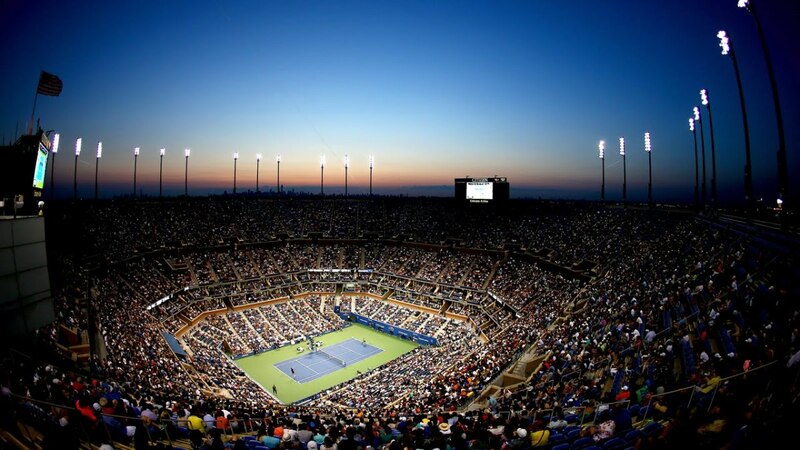 Snead never won the US Open, and the failure to complete this feat kept him from completing the career Grand Slam. 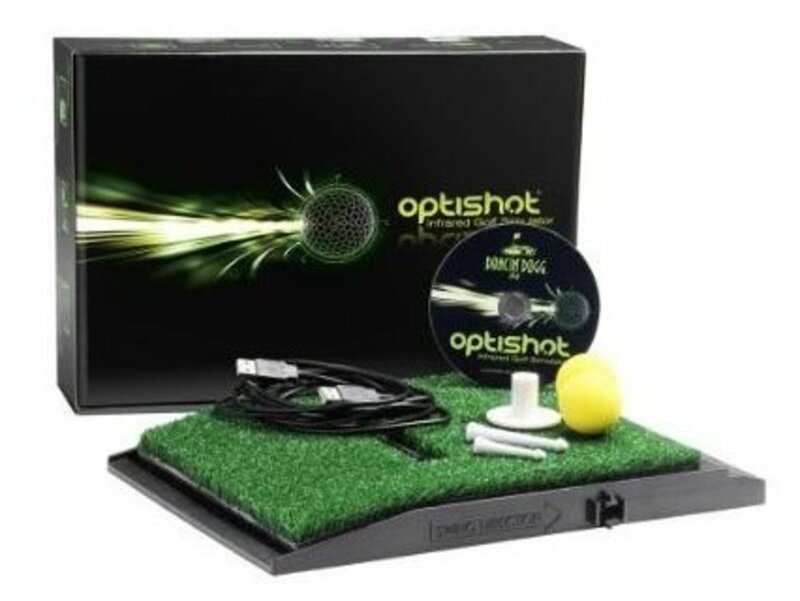 He began putting croquet-style in the 1960s because of the yips, and the PGA banned the use of this method of putting. Snead holds several longevity records. In 1965, with a victory at the Greater Greensboro Open, he became the oldest player to win a tournament at 52 years of age. At 62, he finished third in the 1974 PGA Championship. He was the oldest to make a cut at a major in the 1979 PGA Championship. Gary Player is currently tied for fourth on the all-time list in the number of majors won. He is one of five players to have won the career Grand Slam. His first major title came in the 1959 Open Championship. His last came in the 1978 Masters. Overall, Player won three times each at the Masters and the British Open. He also won the PGA twice and the US Open once. His win in the 1965 US Open was the title that elevated him to the level of Gene Sarazen and Ben Hogan as the only players to win the Grand Slam to that date. Player is one of the best players on the international circuit, and only 24 of his wins came on US soil. 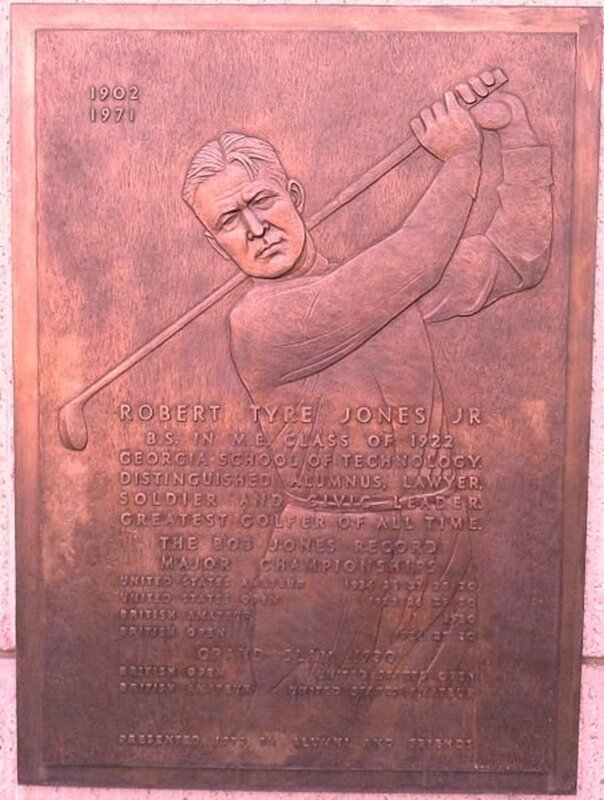 The number four golfer on this list of top ten golfers of all time is Bobby Jones. In an age in which amateurism was considered something to be maintained, Jones never played golf for money. He played in major tournaments in the 1920s and retired from competitive golf in 1930 at the age of 28. After his retirement, Jones would earn money from the game as from instruction and equipment. 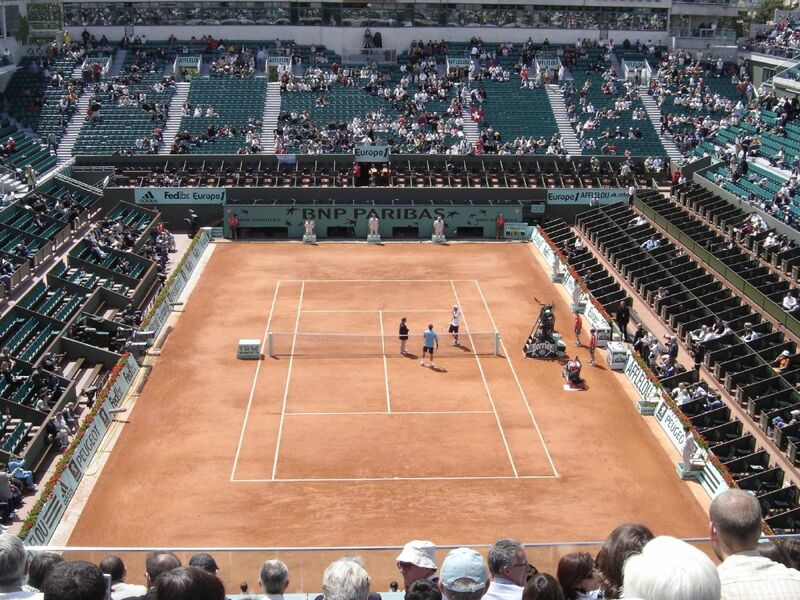 During Jones' career, the major tournaments were the Open and Amateur tournaments in the US and Great Britain. 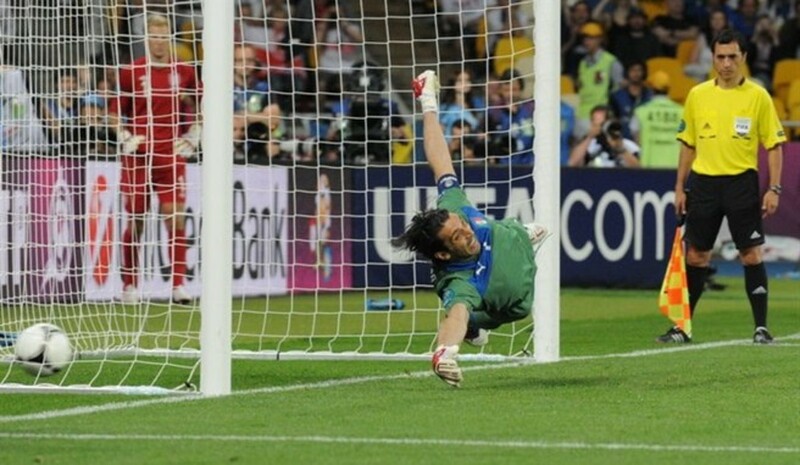 He played in 31 of these major tournaments and won 13. His greatest season was 1930 (also his final year of competition), in which he won all for majors in a single calendar year. Jones won four US Opens (tied for the most titles ever) and three British Opens. He also won the US Amateur six times and the British Amateur once. After his career, he was famous for starting the Masters Tournament at Augusta National Golf Club in Georgia. 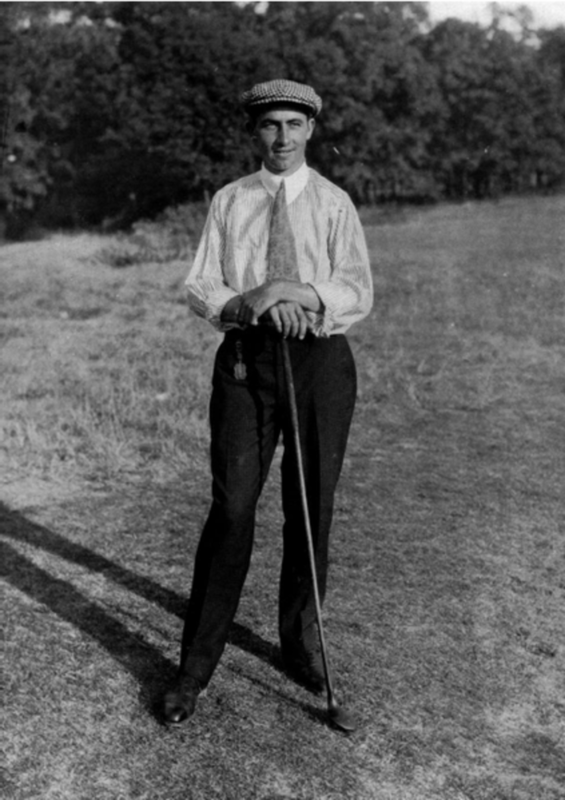 Most people today think golf clubs when they think of Walter Hagen. In his day, however, Hagen was one of the leading players on earth. His total of 11 major championships currently ranks third in history. Hagen's professional career started in 1912, and he continued winning until his final victory in 1936. He played in his final major in 1942. Some argue that he should be second in terms of majors, owing to his victories in the US Amateur. Overall, Hagen won the PGA Championship five times, the British Open four times, and the US Open twice. The second player to ever win the professional Grand Slam and the winner of nine major championships overall, Ben Hogan is widely considered one of the greatest golfers of all time. Among his major titles, Hogan won four US Opens, two Masters, two US Opens and the 1953 British Open. He officially retired in 1971, but his last title was the 1959 Colonial. Hogan's gaudy statistics might have been even better if not for a couple of major disruptions to his career. The first of these disruptions was World War II, and Hogan served in the military from 1943-1945. The second was a car crash that nearly took his life in 1949. Both he and his wife survived a head-on crash with a Greyhound bus. Hogan returned to the tour in 1950, and his best season was 1953. During this season, Hogan entered only six tournaments and won five. Among these five wins were three majors. Had the dates of the PGA and the British Open not overlapped, Hogan might have won all four in one year! The second-ranked golfer on this list of the top golfers ever may one day come to hold the top spot. Tiger Woods currently sits at second in the number of majors won over a career. In all, Woods has won 15 major titles, trailing only Jack Nicklaus in this category. Jack Nicklaus thinks Tiger will break the record. Woods has won all majors at least three times and had won 81 PGA tournaments and 41 tournaments on the European PGA overall as of early 2019. Woods has some of the biggest wins in major championship history, including the 1997 Masters by 12 strokes and the 2000 US Open by 15 strokes. In 2000-2001, Woods completed what became known as the "Tiger Slam" by winning all four majors in a row between the 2000 US Open and the 2001 Masters. His last major prior to 2019 was the 2008 US Open. After many struggles after that US Open win, Woods went nearly 11 years without a major. In April 2019, he put on his fifth green jacket with a surprising win at the Masters. At 43 years of age, the window is closing, but Woods could still eclipse the Golden Bear in the years to come. The number-one golfer of all time is still Jack Nicklaus, and he will continue to hold this position until his record of 18 major titles is exceeded. 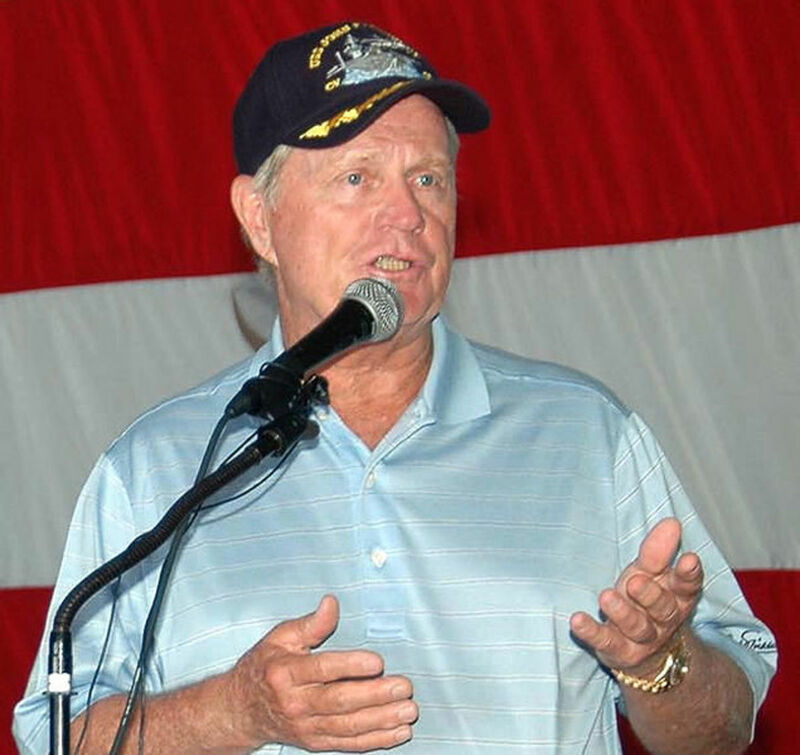 Overall, Nicklaus won 73 official PGA titles between 1962 and 1986. Among his major titles, Nicklaus won a record six Masters Tournaments, five PGAs (tied with Walter Hagen), four US Opens, and three British Opens. His final major was the 1986 Masters, and this is considered one of the most memorable tournaments in major history, as Nicklaus shot six shots under par (30) on the back nine of the final round. He is the oldest player to win the tournament. After his success on the PGA Tour, Nicklaus continued his winning ways on the Senior PGA Tour until 1996 with eight more major titles. 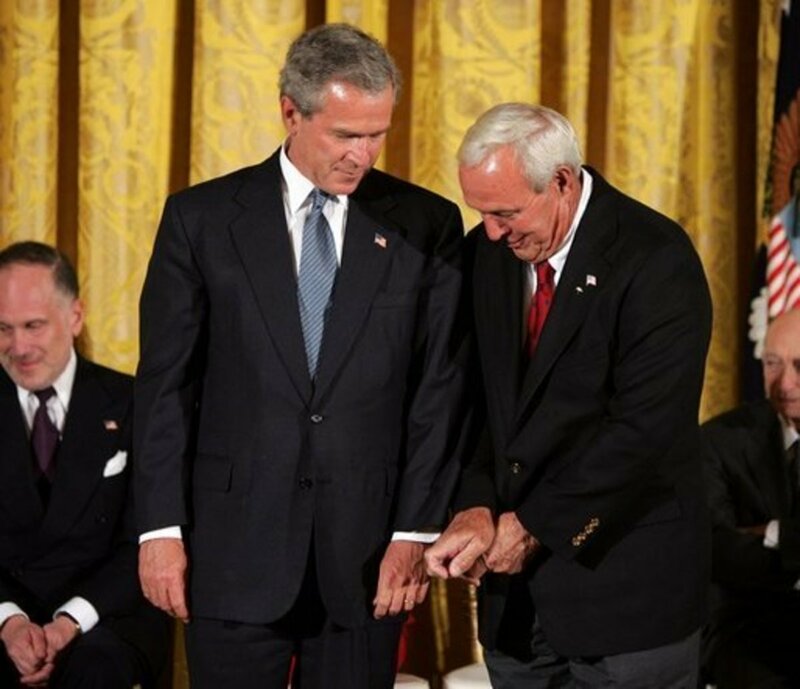 Additionally, he finished sixth in the 1998 Masters at the age of 58. His last professional tournament was the 2005 Open Championship. Will Nicklaus hold the top spot forever? It is impossible to tell, but it seems as though Woods has the best chance to unseat him. 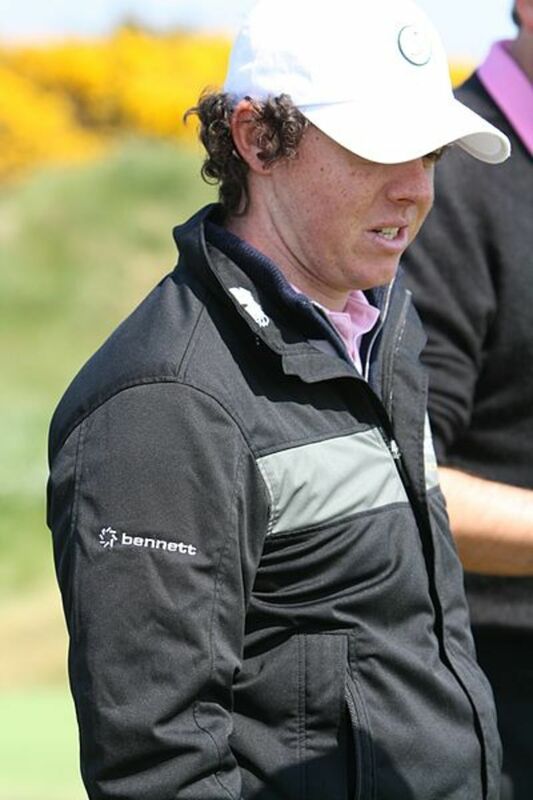 What about phenoms like Rory McIlroy? Only time will tell. The first person on this list of the top ten golfers of all time played in the nineteenth century but was on his way to becoming one of the most dominant golfers of all time. 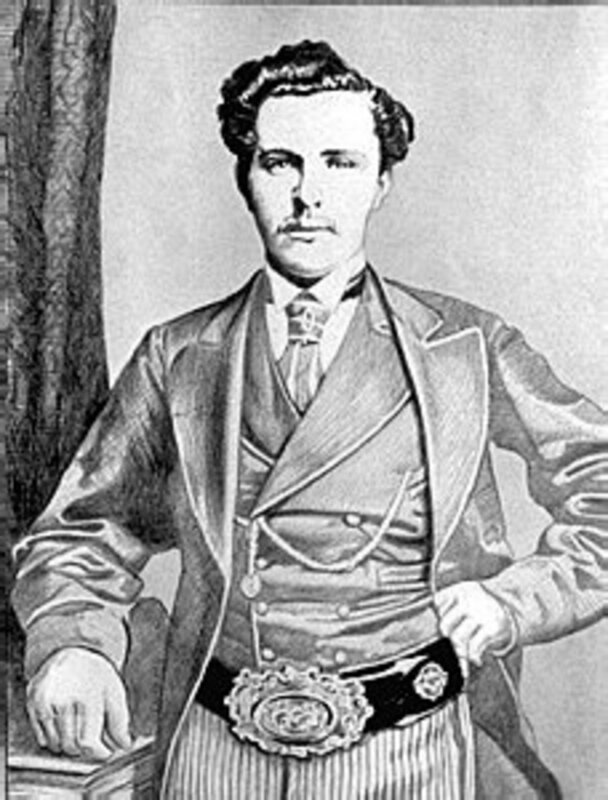 Young Tom Morris, son of four-time British Open Champion Old Tom Morris, won four consecutive Open Championships between 1868 and 1872. There was no Open in 1871, so it is possible that he would have won five in a row. The closest of his victories were 3 shots in both 1868 and 1872. In 1869 and 1870, Young Tom Morris won in Tiger Woods fashion, besting the rest of the field by 11 and 12 strokes in successive years. Morris' life was cut short by a heart attack at the age of 24 on Christmas Day 1875. His death followed that of his wife and newborn baby by just four months. He won his first Open Championship at the age of 17, which is still a record for the youngest winner of a major championship.